Chang Sheng worked in advertising for 15 years. He started his own studio when he was in his thirties and since 2004 he has released work on a regular basis. 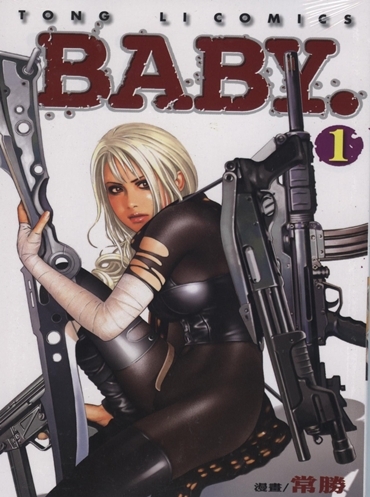 Having read comics from a young age, Chang Sheng has always preferred science fiction stories best. 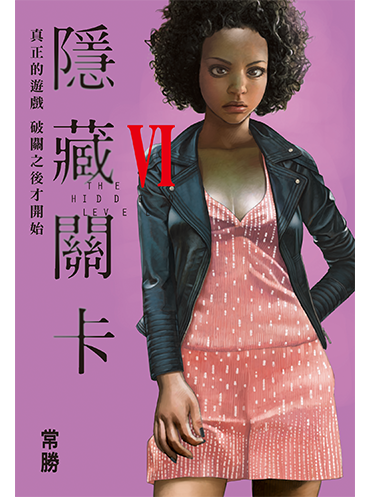 He admits to having been deeply influenced by the work of Yukinobu Hoshino, and his training in drawing and oil painting while studying at the Fu-Hsin Trade and Arts School are likewise reflected in his exquisitely detailed and extremely realistic video game-like style. 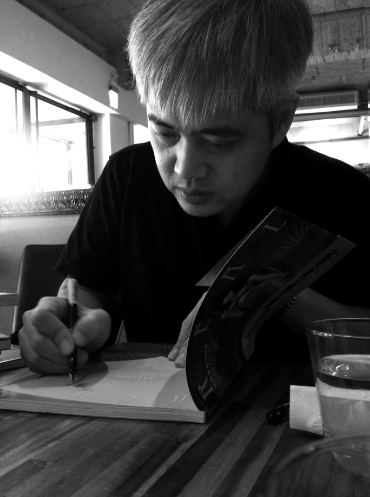 Chang Sheng has represented Taiwan at the Angoulême International Comics Festival three times. 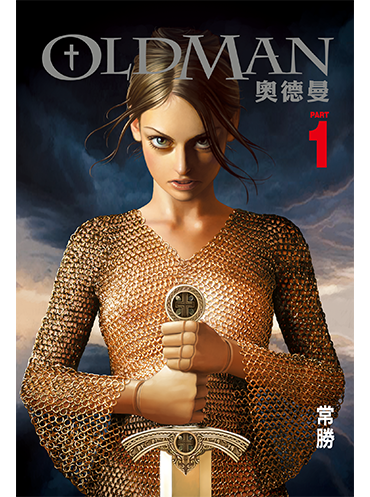 Another of his books, the fantasy Oldman, was a finalist in the 2013 International Manga Award in Japan.